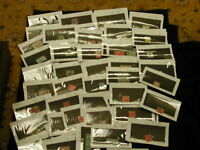 ☆ Stamp Collection Grab Bag Lot! 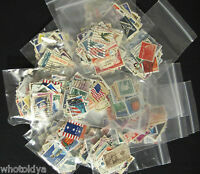 Early US / World / FDC / Mint ☆ 400+ Stamps! 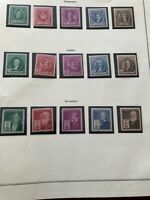 Vintage First Day Cover Stamp Set. Celebrating The 20th Century 1900-1999. MIMB.